Bijou Gisting is here again with another dope track titled LORD THANK YOU. his previous single titled HATE STORYS was widely accepted and downloaded. But in other to keep his fans entertained he has decided bring to you a song that lets you appreciate your creator. 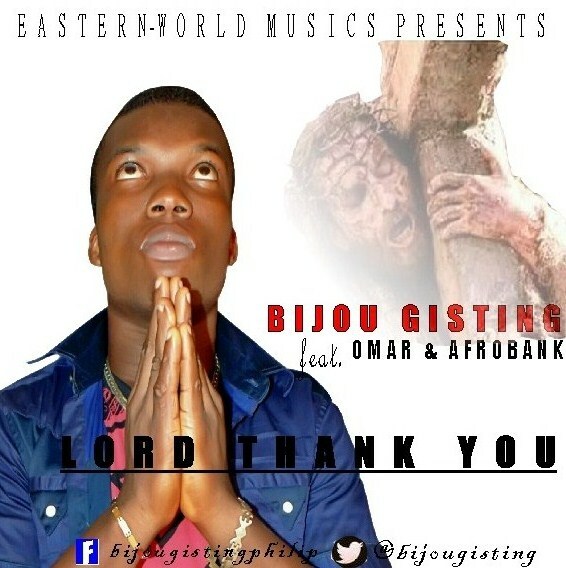 Download LORD THANK YOU by Bijou Gisting ft Omar produced by Afrobank.